With the attention to explore the present and the future and to express them joined together on his oil paintings, Joseph Todorovitch observes the people and their environment trying to show the moments in the life of his subjects. Adopting the rich tradition of representational art, his artworks have a gentle and sophisticated emotional state and beautiful lighting. His primarily figurative work includes and consolidates elements of still life, interior or a landscape. Refined approach and measured assessment of the color palette, give his paintings silent intensity and contemplative feeling. Interested in art at an early age, he enjoyed in the creative process as long as he remembers. 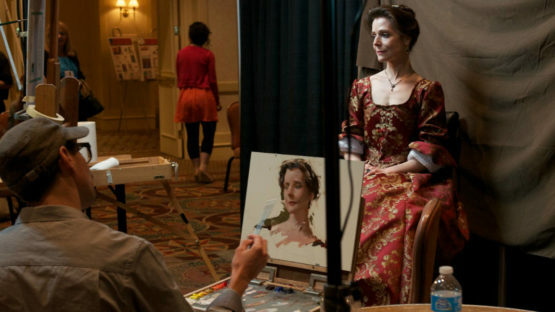 Todorovitch started to study drawing as a high school student and later received the bachelor degree in fine art at Cal State University Fullerton. Attending various southern California art schools and studying art history at the same time, he was greatly inspired by the painters of the 19th and early 20th century, and also by the naturalistic style of contemporary artists. He began to refine his taste and style, and now, Todorovitch creates innovative and harmonious paintings which expands the limits of established perceptions of painting. 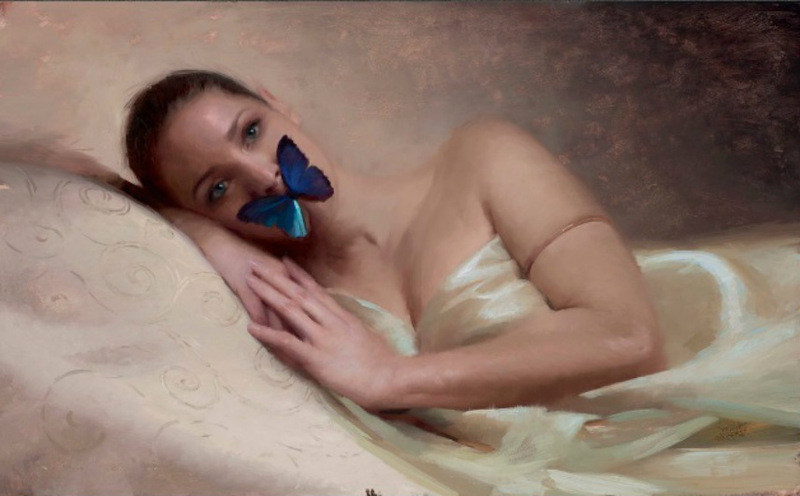 Todorovitch’s work was presented in numerous solo and group exhibitions, in The United States and abroad. His talent was honored with prestigious prizes and featured on in several online and printed publications. Creating the visual field of atmosphere, light and space behind his figures, his work evokes fine narratives within the viewers. He aims to create images that challenge people to investigate and create their own story about them. Although his work is considered realism, the artist is trying, besides recognizable figures, to represent the abstract surface and metaphysical interchange of the ideas. Todorovitch’s works are rich in detail and complex in meaning and it is not that easy to put them in one frame or context. His studio is also the very important element of his creational spirit. A lot of empty walls for the paintings, high ceilings and comfortable environment are of crucial importance for the creative work. APVM: Joseph Todorovitch from Jonathan Lipking on Vimeo. Some of his favorite themes include ballerinas and dancers. Especially interested in the gesture and the pose, he aims to capture the moment of graceful humanity in the subject. The second important element is the gaze and eyes are often in the focus of the painting. Looking into the eyes of the portrayed, the viewer can find the whole story to tell. That is also something that encourages the spectator to have their own view and special, personal experience of the painting. Todorovitch’s work is the culmination of all influences, including education, passion for the old masters and contemporary environment. Creating the art piece, he is hoping that he will share his energy with the audience, helping them to liberate their own imagination and discover the hidden story. Joseph Todorovitch lives and works in Pomona, USA.